Coupons valid until February 22, 2019. May redeem multiple coupons per person. Open daily from 11 AM till 11 PM. Reservation required on 81 825 566, quote Gosawa coupon. No carry over. VAT included in price. Standard terms & conditions apply. 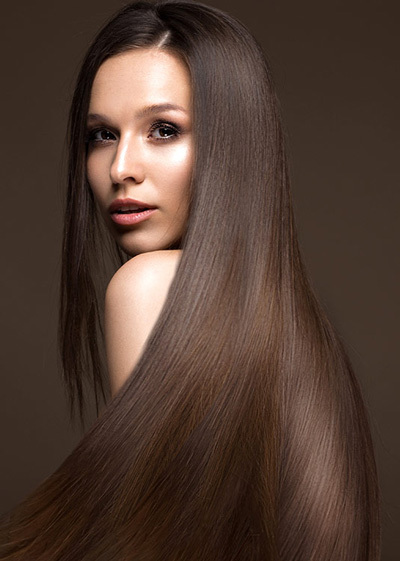 You should always take care of your hair to keep it healthy and nourished. 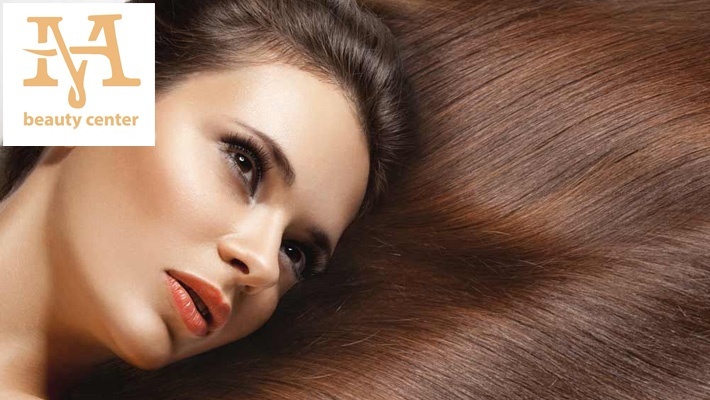 Benefit from 50% off Brushing & Bain d'huile from May Choaib, only $10 instead of $20. A hair makeover that you'll always need. May Choaib is a beauty center located at Gems Hotel in Hamra Street. Professional aestheticians at the salon will pamper you and take care of your beauty from head to toe. At May Choaib Beauty Center you'll find several services, from manicure and pedicure to foot massage, brushing, hair cuts, color, treatments, makeup, tattoo, waxing and more.